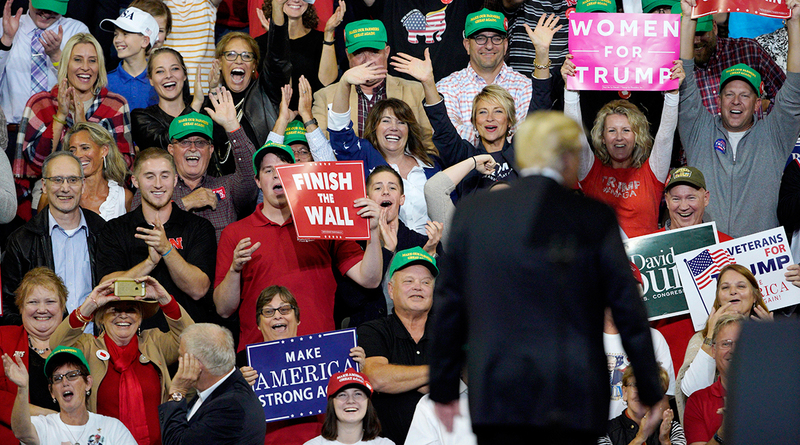 “Today we are unleashing the power of E15 to fuel our country all year long,” Trump said at a campaign rally, referring to gasoline blends with up to 15% ethanol. Grassley called the proposal “a very good victory for agriculture,” ethanol workers and the environment. “Everything about this is good, good, good,” Grassley said Oct. 9 after he and Sen. Joni Ernst (R-Iowa) met with Trump at the White House. The White House said Environmental Protection Agency will publish a rule to allow high-ethanol blends as part of a package of proposed changes to the ethanol mandate. Gasoline typically contains 10% ethanol. The EPA currently bans the high-ethanol blend, called E15, during the summer because of concerns that it contributes to smog on hot days, a claim ethanol industry advocates say is unfounded. Everything about this is good, good, good. The letter was signed by 16 Republicans and four Democrats, including Texas Sen. John Cornyn, the No. 2 Republican in the Senate, and Sen. John Barrasso (R-Wyo. ), chairman of the Senate Environment Committee. A spokeswoman for the Renewable Fuels Association, an ethanol industry trade group, said allowing E15 to be sold year-round would give consumers greater access to clean, low-cost, higher octane fuel while expanding market access for ethanol producers. “The ability to sell E15 all year would also bring a significant boost to farmers across our country,” Rachel Gantz said, and provide a significant economic boost to rural America.